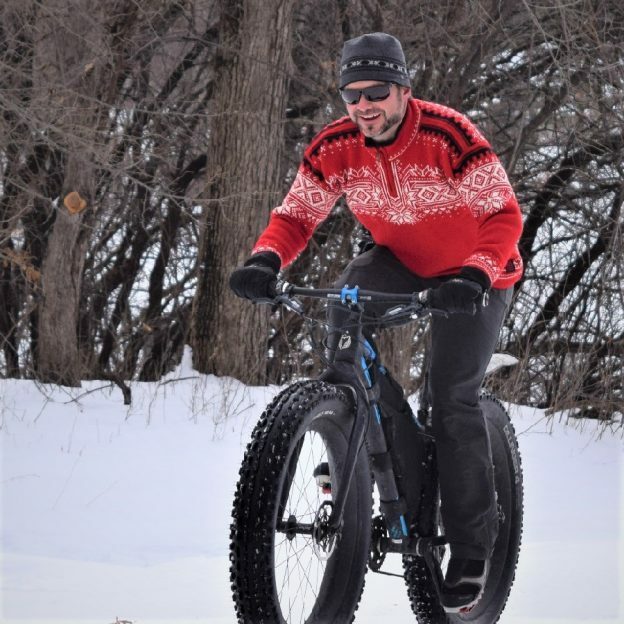 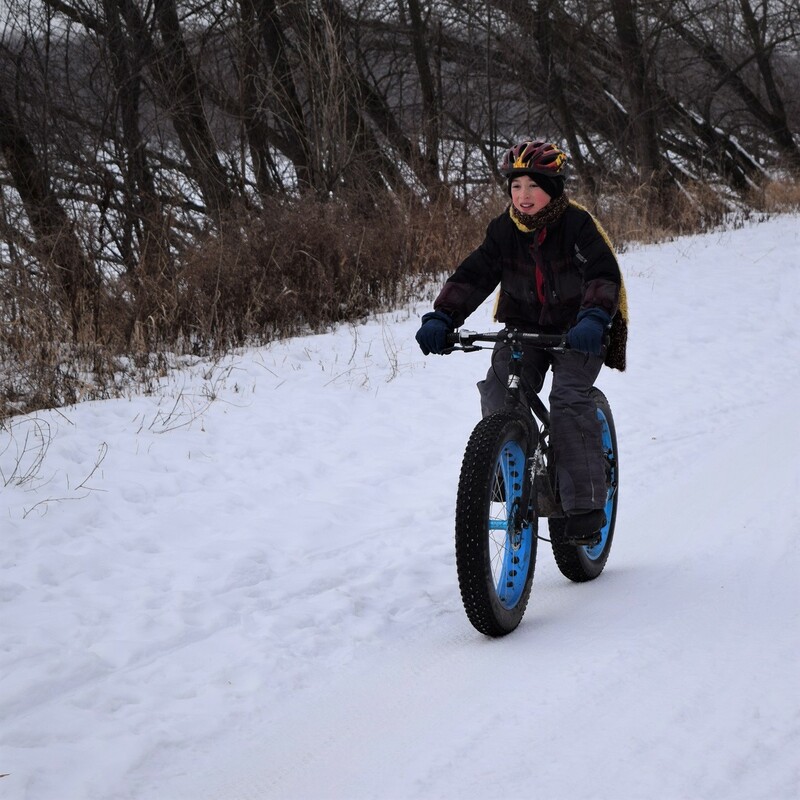 This Bike Pic Saturday, dig out your favorite Christmas sweater and take a fat bike out for a spin. 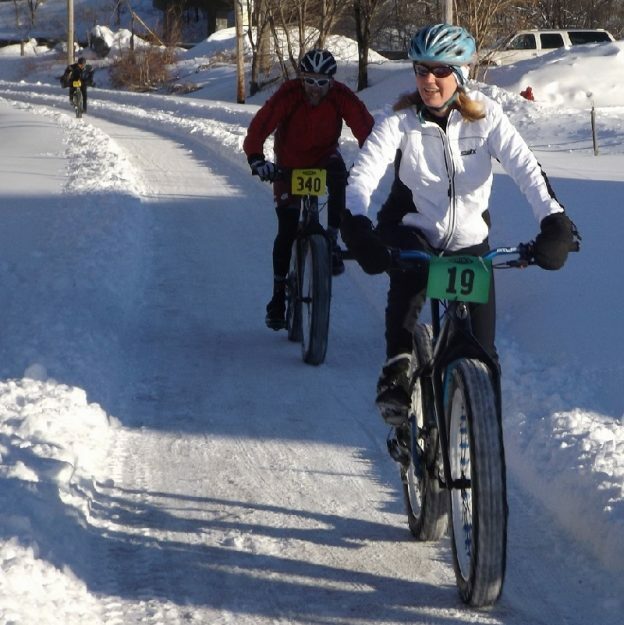 It’s a great way to bring in the holidays, even if there is not a lot of snow yet. 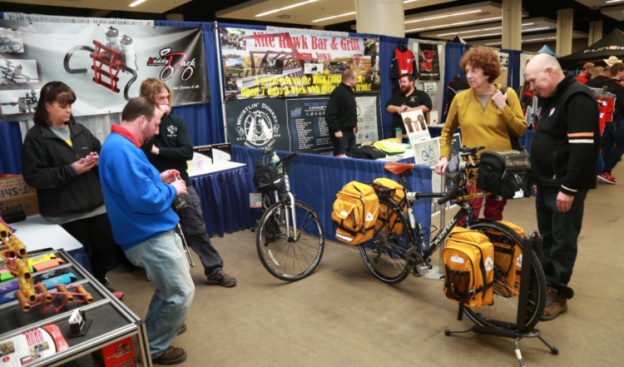 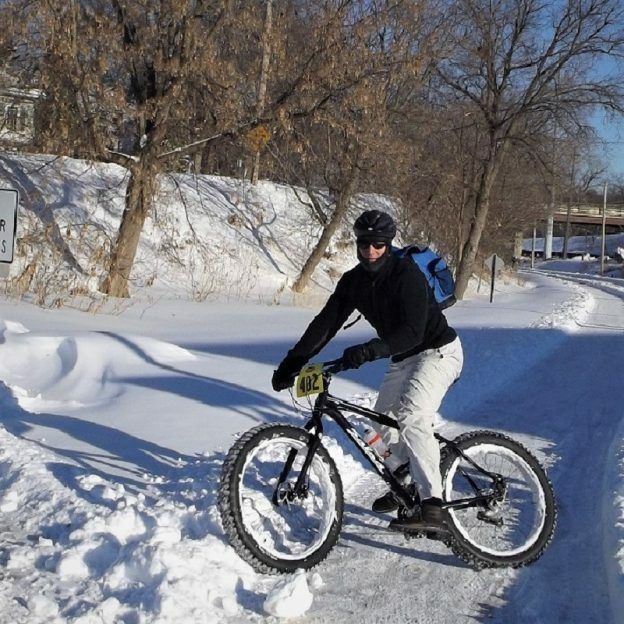 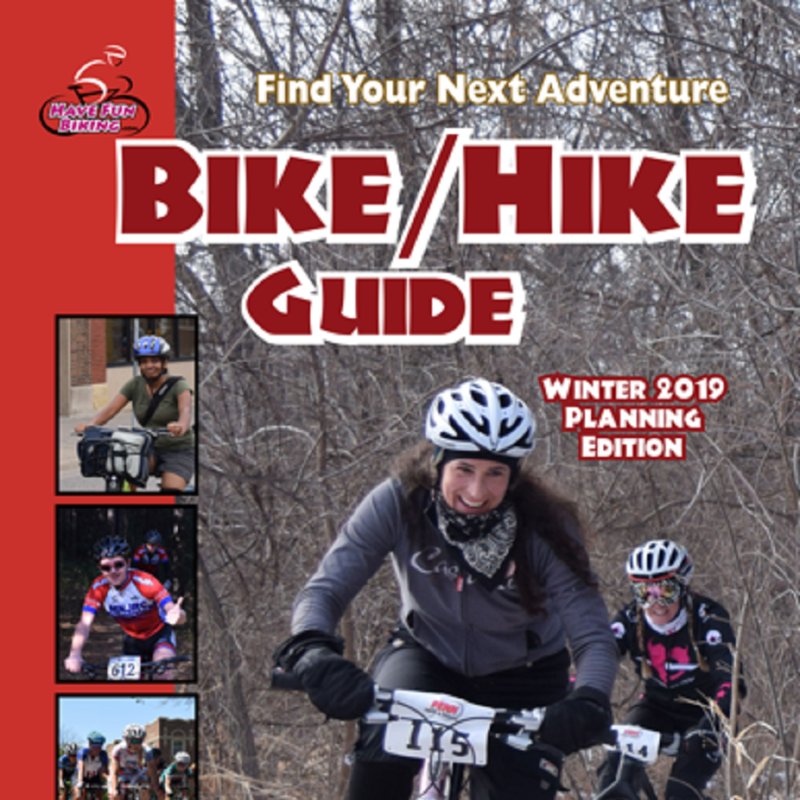 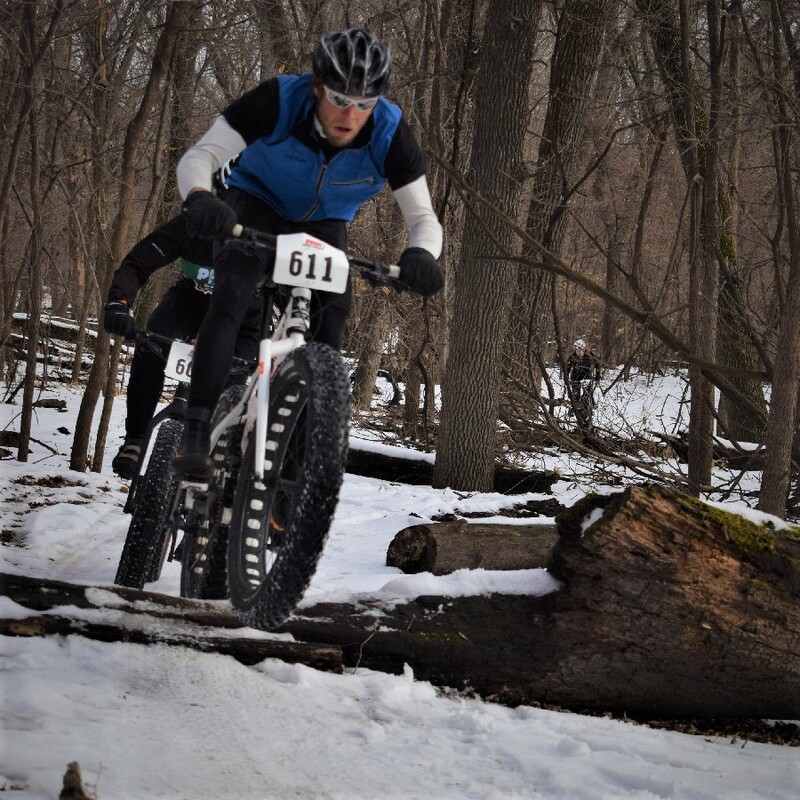 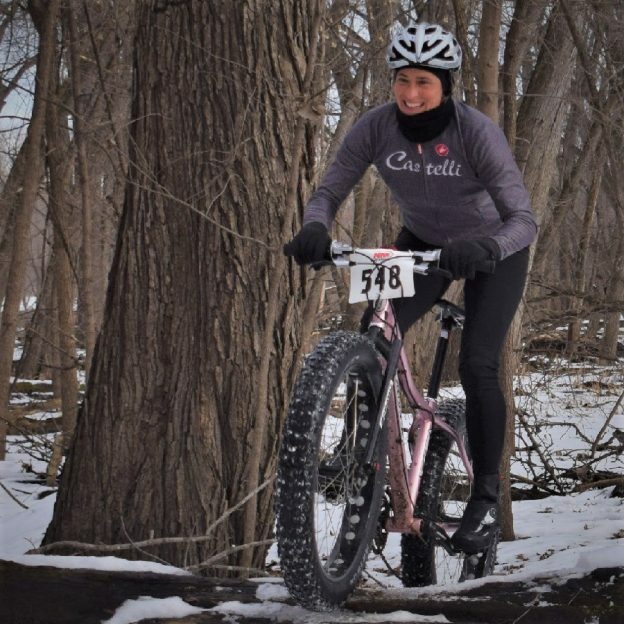 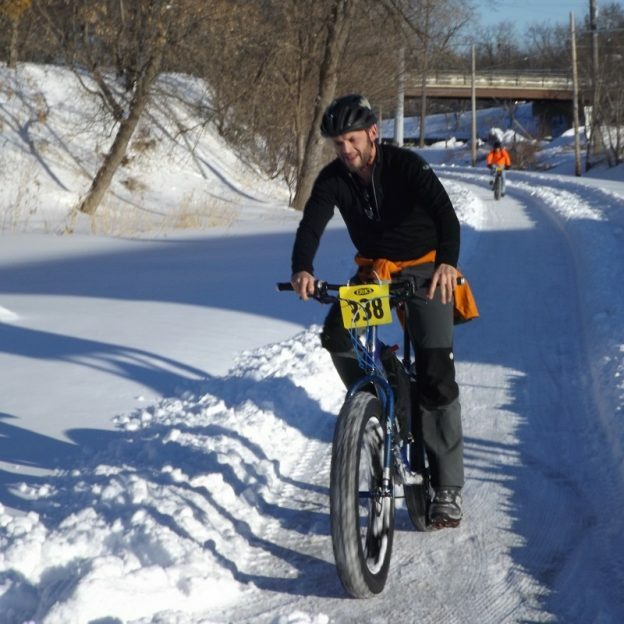 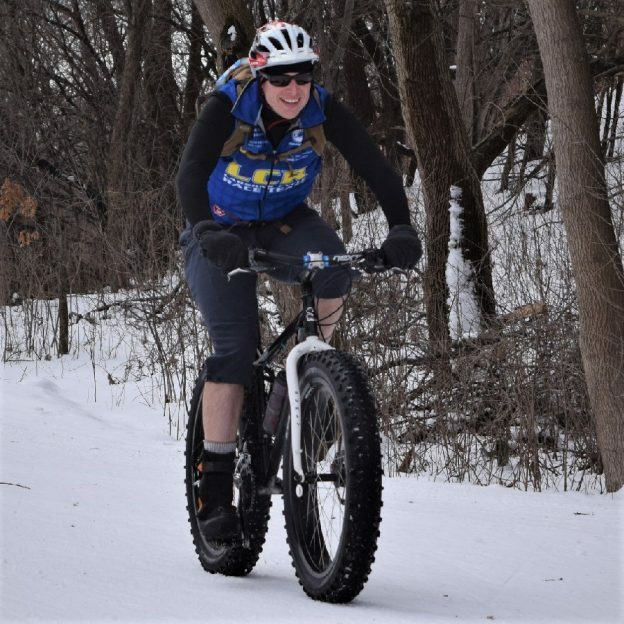 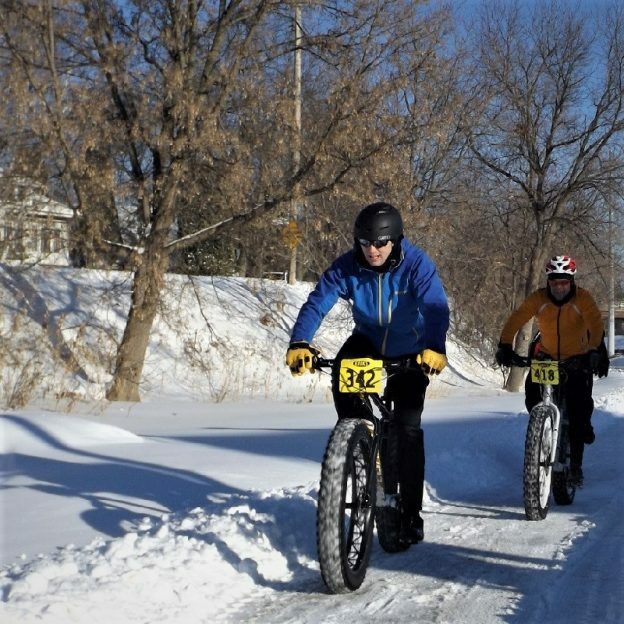 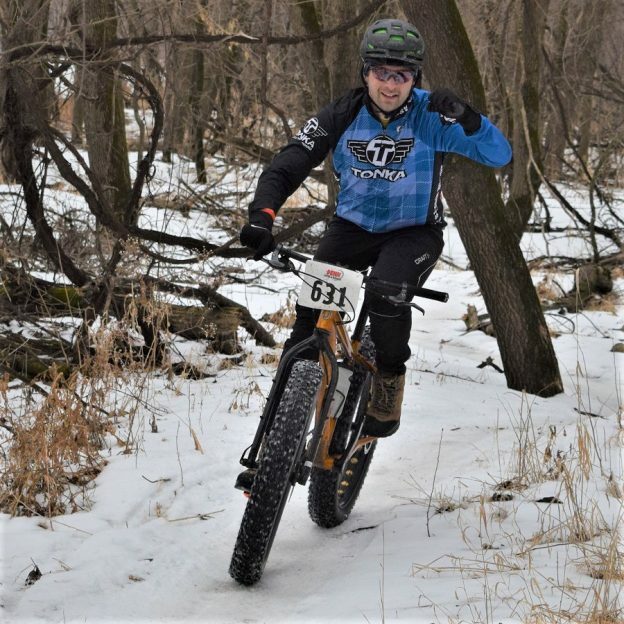 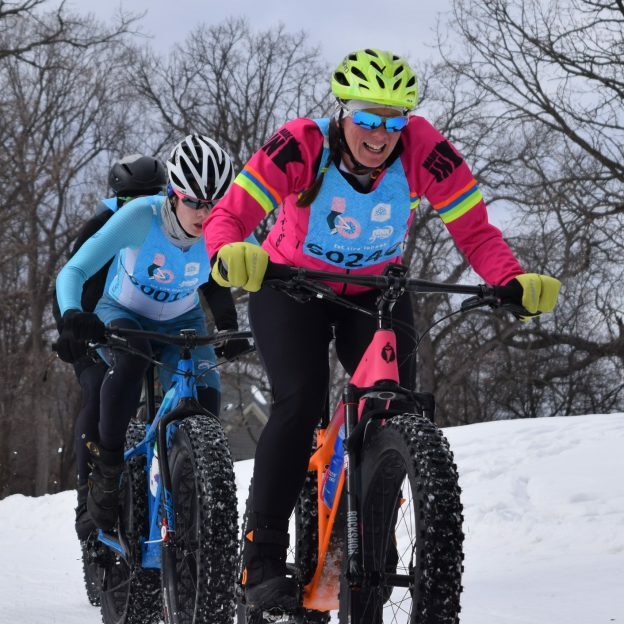 This entry was posted in Picture of the Day and tagged christmas sweater, December bike events, Gravel bike event, Iowa Bike events, Minnesota bike events, mountain bike, Mountain Biking, Trail rides, upper Midwest bike events, winter, Wisconsin bike events on December 21, 2018 by Russ Lowthian.